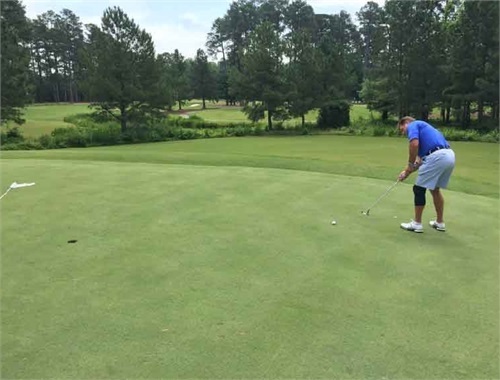 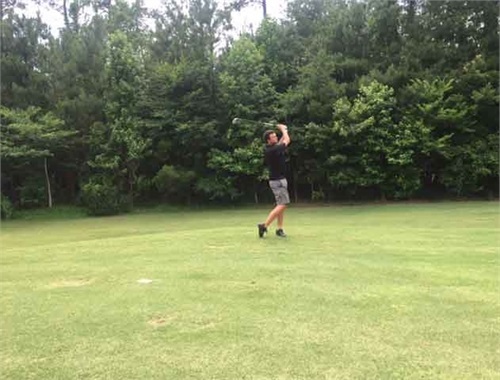 Team Events | Navigon Financial Group, Inc.
Our agency enjoyed a beautiful day out on the links at the UNC Finley Golf Course. 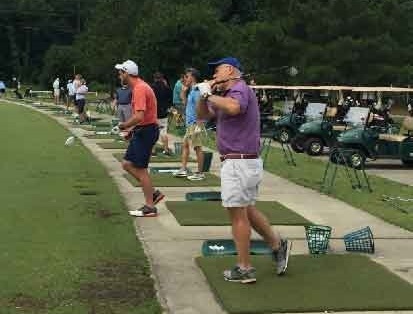 It was a great opportunity to team build and see who could really bring their “A” game! 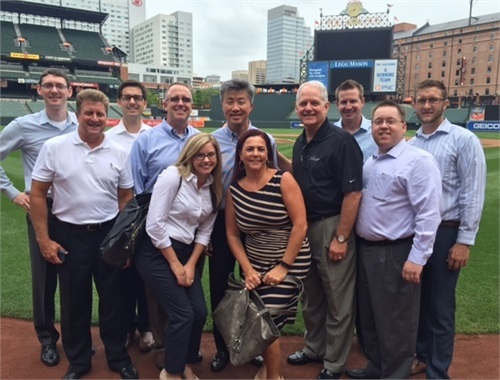 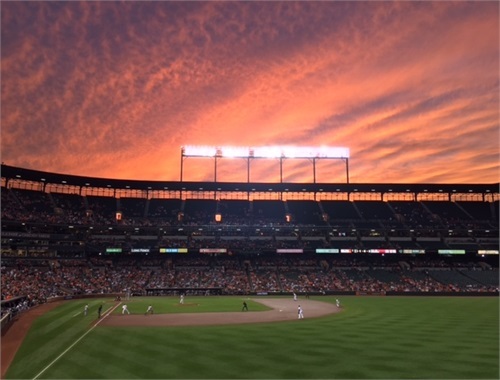 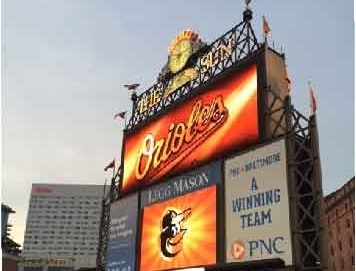 The Fall 2016 training symposium was held in Baltimore, MD and was a great opportunity to learn about upcoming changes in our industry, hear some dynamic speakers and presentations, and enjoy a fun night out at the historic Camden Yards ballpark! 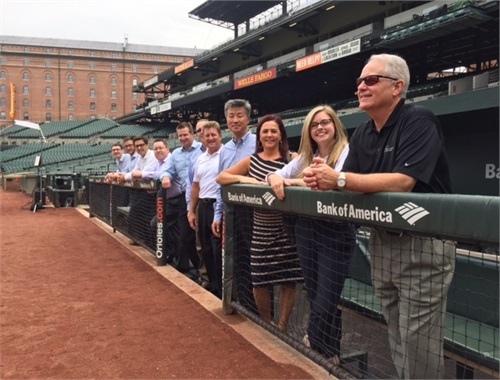 We even enjoyed a behind the scenes tour complete with a team pic at home plate!